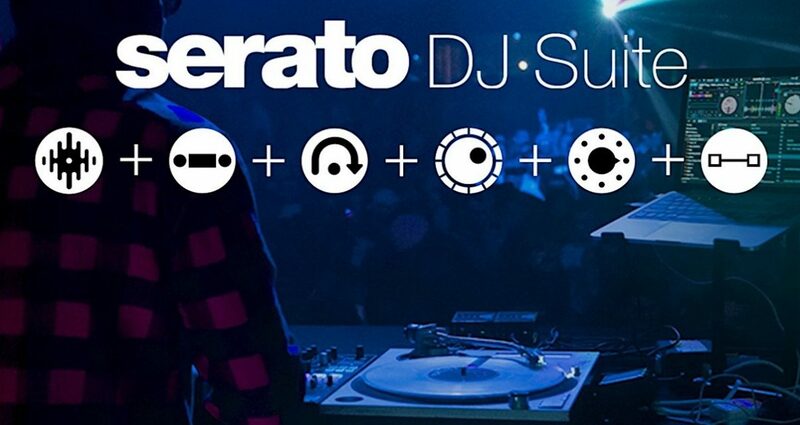 Win everything Serato has to offer to DJs, in this awesome giveaway. 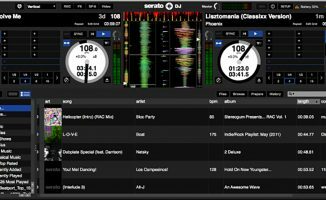 We have 10 copies of Serato DJ Suite to give away, worth $300 each – and it’s free for you to enter. 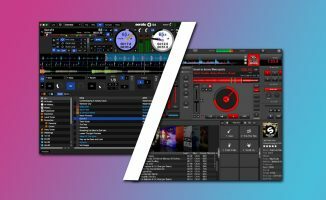 It’s an awesome prize: Serato DJ Suite gives you Serato DJ Pro, plus Serato Play, Serato Video, Serato DVS, Serato FX, Serato Flip, and Serato Pitch ‘n Time DJ. 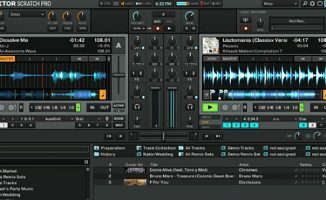 It’s great if you’ve got Serato DJ Intro and want to not only upgrade but get everything Serato has. Click here to go to the competition entry page. 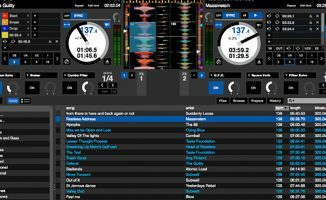 It’s open to all Digital DJ Tips members – if you’re not a member, entering will automatically sign you up (don’t worry it’s free, and you can unsubscribe at any time). We’ll announce the winners on the website and also on our Facebook Live next Tuesday at 3pm London (7am Pacific / 10am Eastern). We’ll be in touch with everyone who’s won by email too.